This is one scooter which adapts in 3 different ways to suit your growing child. 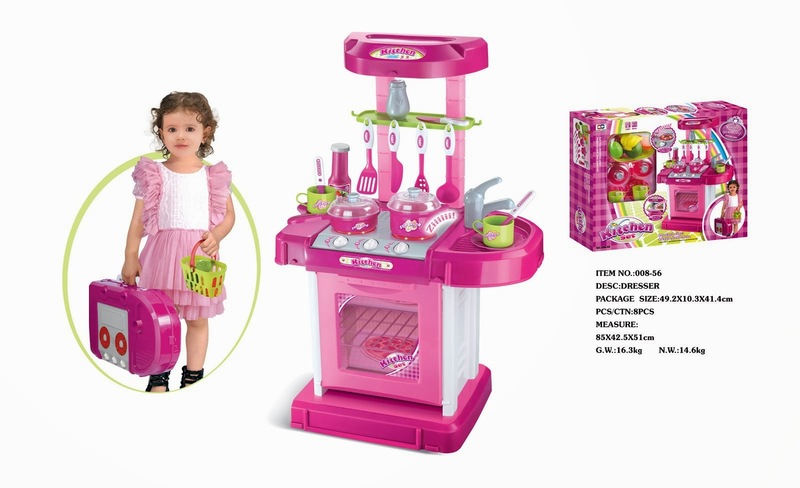 Everything you need is provided within the box. Adapting the scooter to suit your child. 3in1 Scooters is the only outdoor toy you will need for your little one. 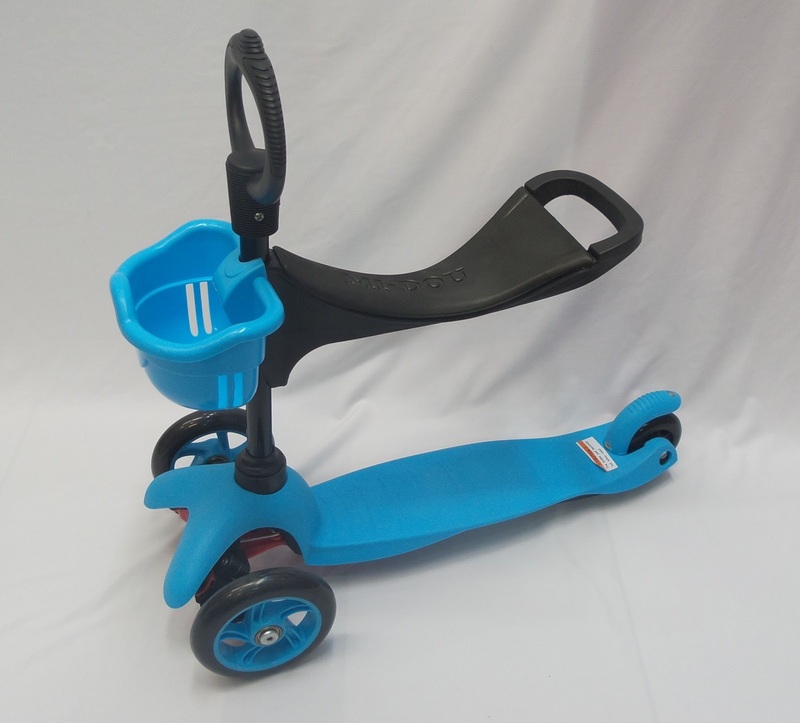 Robust and easy to use it provides a long term value for money solution. 3in1 scooters allow children as young as 1 the opportunity to scoot. 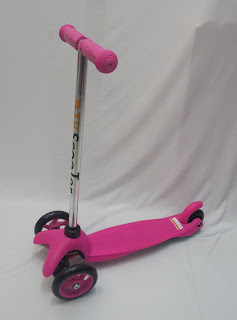 The 3in1’s adaptability and superior craftsmanship means the scooter will grow with your child and last them from ages 1-5 years. 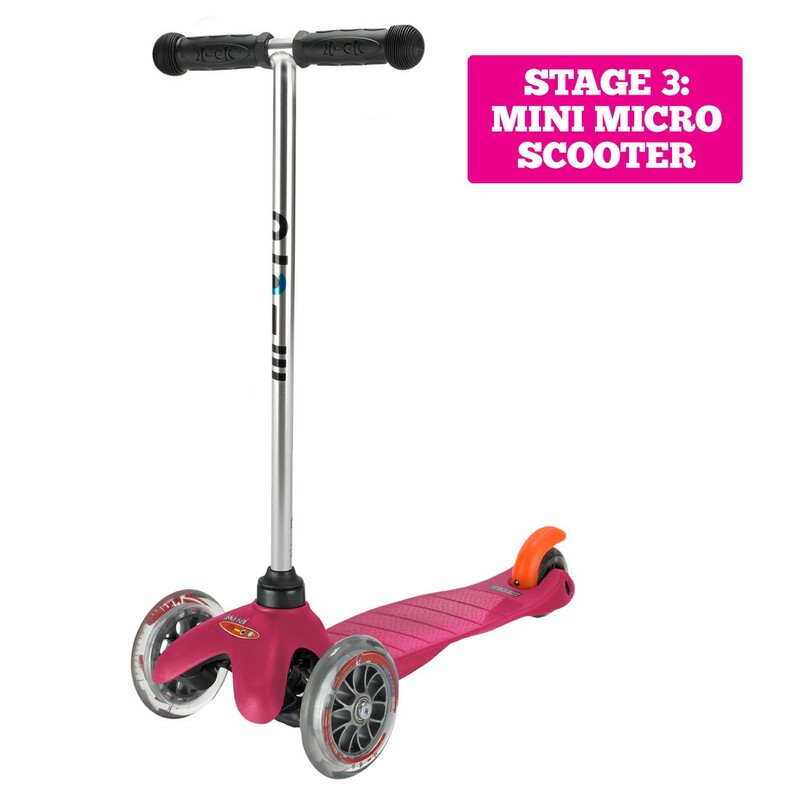 It will be the only ride on toy you will ever need to buy. 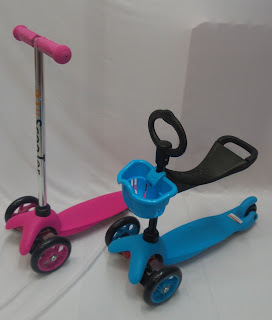 3in1 scooters is an innovative scooter with handy drawer to store all your little one’s treasures. 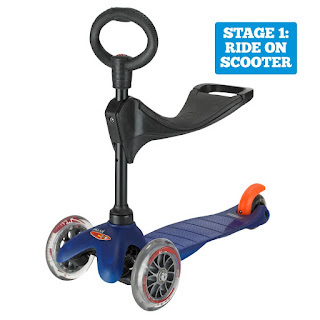 It too is adaptable and turns from ride on to full scooter easily and quickly. 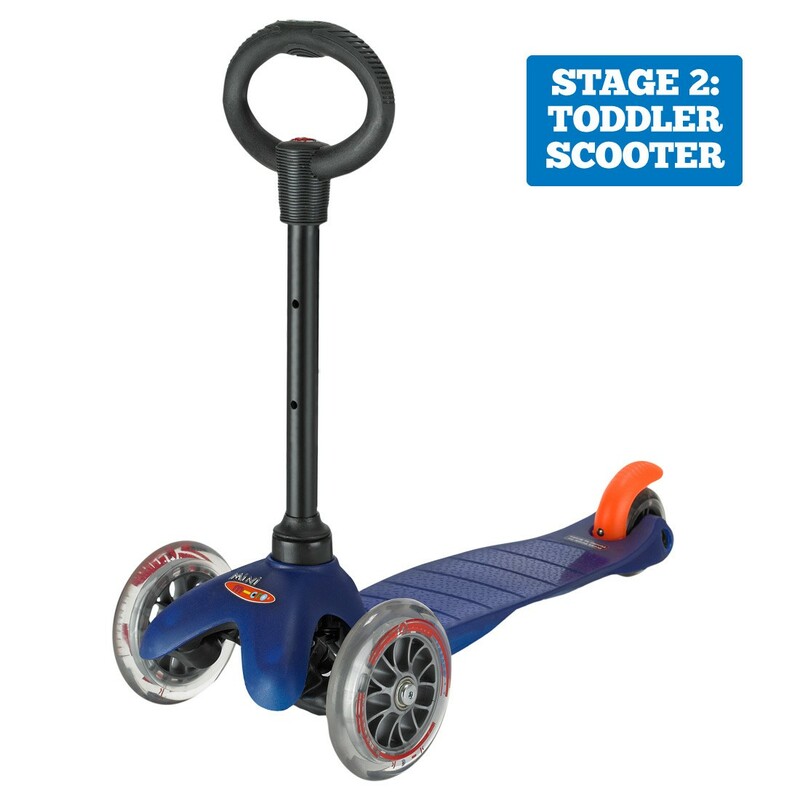 Suitable for children aged from 18 months.